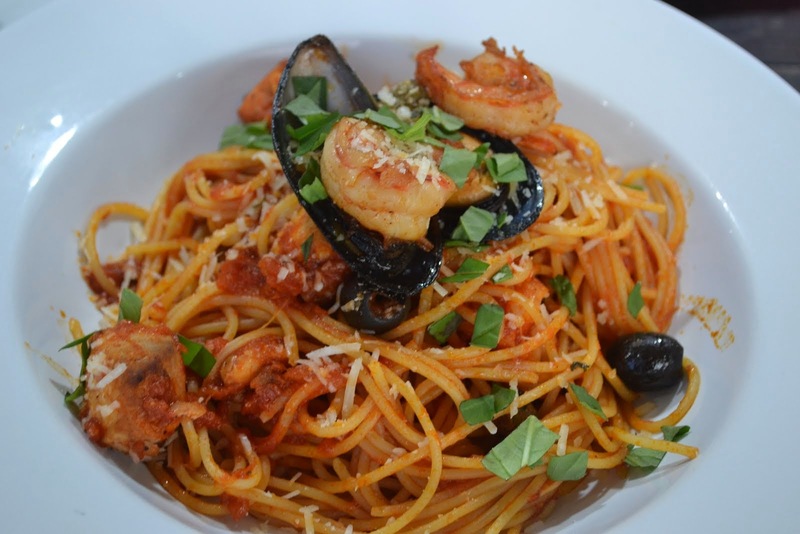 More Than Just A SAHM: THE MERCATO CENTRALE EXPERIENCE IS COMING TO LUCKY CHINATOWN, BINONDO! THE MERCATO CENTRALE EXPERIENCE IS COMING TO LUCKY CHINATOWN, BINONDO! Good eats are coming to the heart of Binondo! 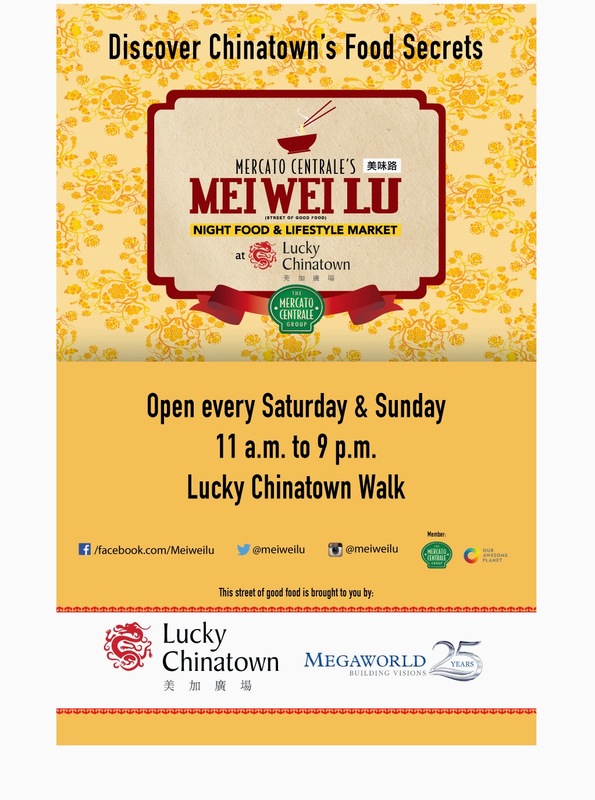 Starting May 24 (Saturday), you can enjoy the newest Mercato Centrale market - MEI WEI LU 美味路 (Street of Good Food) - at the Megaworld’s Lucky Chinatown. MEI WEI LU is located at the Lucky Chinatown’s popular Chinatown Walk – an exciting street concept that revives the famed old Chinatown. Lucky Chinatown Mall is located at Reina Regente St. corner DeLa Reina St., Binondo, Manila. 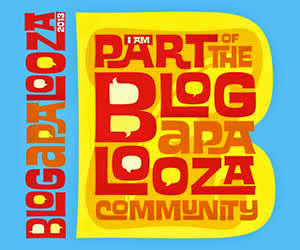 For interested food vendors who want to join MEI WEI LU, please contact (+63 917) 840-1152 or (+632) 812-0102, email admin@mercatocentrale.ph or visit www.facebook.com/mercatocentrale.